This just is, it’s what it says on the tin! 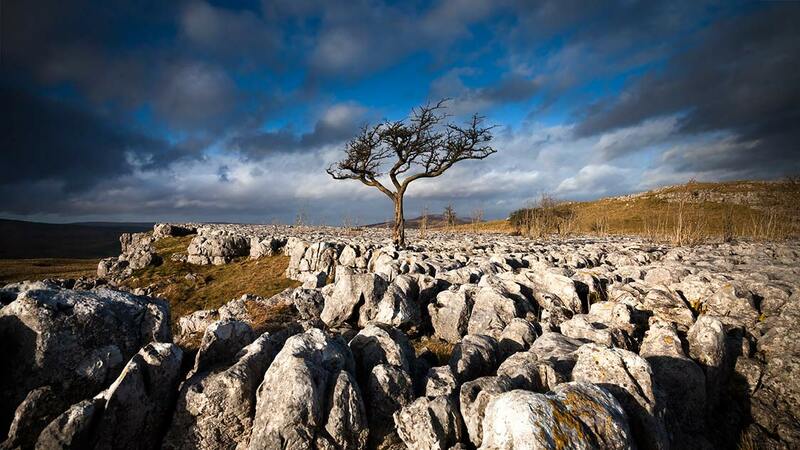 A Yorkshire Dales panorama in typical windy, rapidly changeable light. For me it evokes solitude, resilience, pride and hopefully communicates to others what is central to my state of mind towards the Dales.